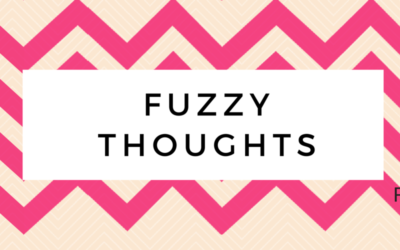 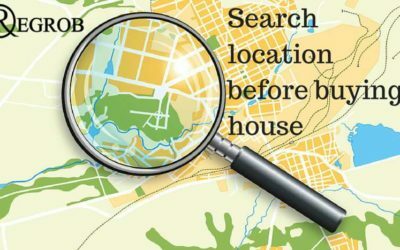 Before buying home Do a detailed study of Location…. 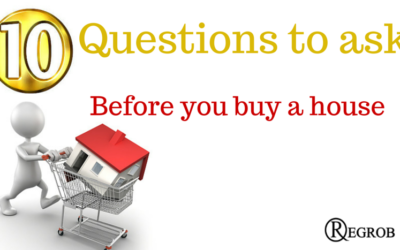 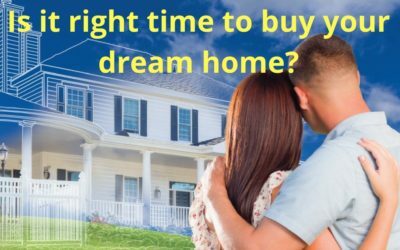 Is it right time to buy your dream home? 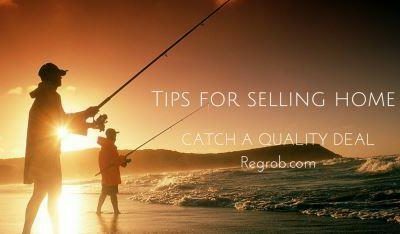 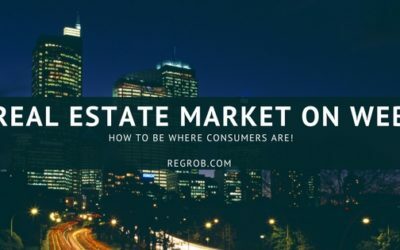 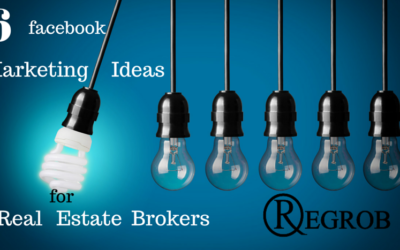 At regrob.com, we understand that people everywhere are searching for a place to call their own home or office. 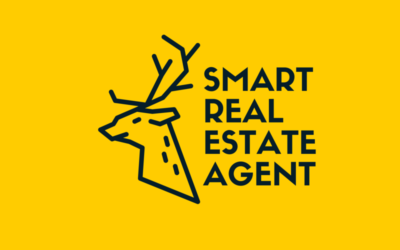 We want to make this search as interesting and fun as we truly understand that finding the perfect place is much more than just an online search! 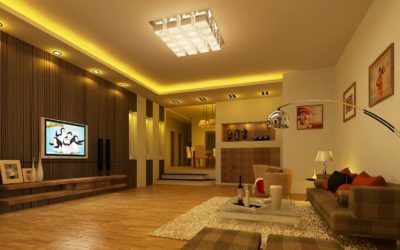 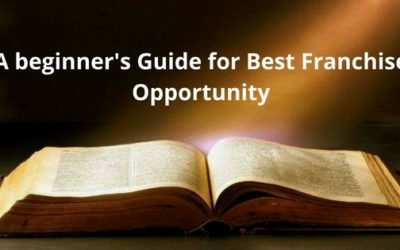 So to make this journey joyful, we begin by partnering with our customers as well as our builders and property creators from the beginning and have been there when it matters the most - right from online search to site visits to home loans to paperwork to finally finding that perfect space to call your own. 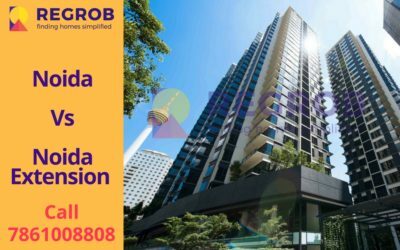 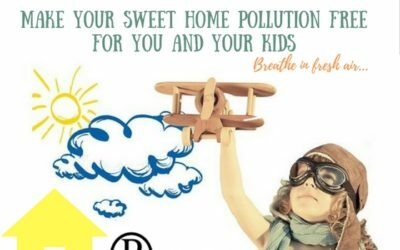 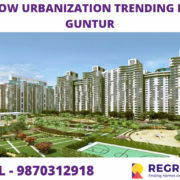 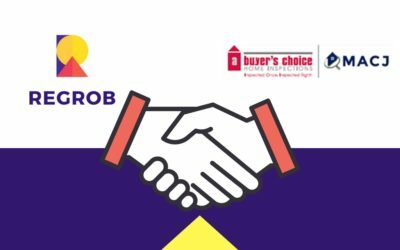 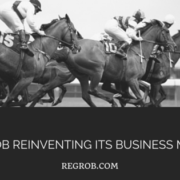 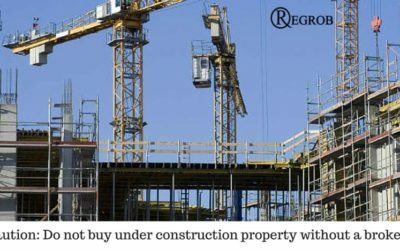 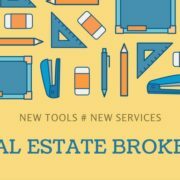 Regrob.com is a part of Regrob Pvt Ltd, which is a venture started by IIT & IIM alumin and is in the digital real estate marketing and transactions services provider. 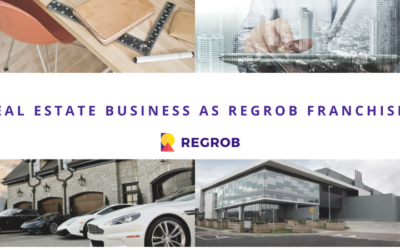 Regrob is the link between the customer wanting to find a property and the builders and suppliers in the requisite areas.